Basics – What is modding? Modding in the context of video games is a hypernym for modifying the software and this creating non-official content for a game. The term is derived from the verb modify and is referring to the possibility of editing certain aspects of a game. 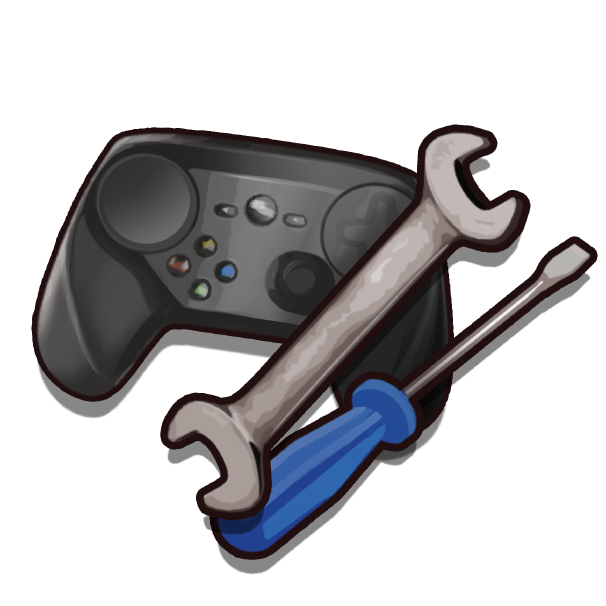 Therefore, many games come with tools (just like Railway Empire does) which will allow anyone with knowledge about the tool and the game to adjust several things. A set of modded files which can be downloaded and used by other players (even with no or little knowledge about modding) is called a mod.